MichiganHistoricHomesForSale.com is updated regularly. However, we hereby exclude any warranties as to the quality, accuracy, completeness, performance, or fitness for a particular purpose of the Site or any of its contents. The Lifestyle Property Network, LLC and its owners will not be liable for any damages without limitation, damages for any consequential loss or loss of business opportunities or loss of profits arising from the use of or inability to use the MichiganHistoricHomesForSale.com website, or any of its contents, or from any action or omission taken as a result of using the Site or any of its contents. ALL photographs used on the web site MUST be owned by the advertiser, or have the prior consent of the photographer. The seller is responsible for gaining any photographers approval prior to forwarding photographs to MichiganHistoricHomesForSale.com to use on the web site. LPN cannot be held responsible for any issues arising due to copyright protection on photographs. MichiganHistoricHomesForSale.com accepts links to third party web sites at our own discretion, and reserve the right to remove any link we consider inappropriate. Additionally, the web site address stated in the advertisement must be the web site address that the link points to. Redirection of web site links to a different web site will not be accepted. LPN accepts advertisements at its own discretion. LPN has a right to reject any advertisements if it feels it does not comply with the terms and conditions of advertising, and does not have to justify its reasoning for the rejection of any advertisements. If an advertiser is stopped from advertising on the web site for whatever reason, they will receive notification of this in an email or by letter. The advertiser must then not submit any additional advertisements to any LPN website, including advertisements submitted from their companies or businesses, companies or business associated with them or any person submitting advertisements on their behalf. If an advertiser does not comply with the LPN Terms and Conditions of Advertising, we will withdraw any advertisers advertisement from the web site without warning and no refund will be made. Refunds after the advertisement has been processed and placed live on the MichiganHistoricHomesForSale web site will be at the LPN discretion and only in exceptional circumstances. Any refunds given at this point may be subject to an administrative charge. A property listing cancellation will be effective as of the next billing cycle – the LPN will not prorate monthly charges. 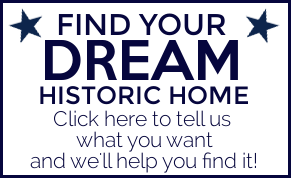 MichiganHistoricHomesForSale.com seeks to connects buyers and sellers of Historic properties in Michigan. We are not involved in transactions between buyers and sellers. As a result, we have no control over the quality, safety or legality of the items advertised, the truth or accuracy of the listings, the ability of sellers to sell or the ability of buyers to buy. Do not assume that the sale or purchase of any property is valid and legal simply because it is listed on our website. We are not responsible for ensuring that buyers and sellers actually complete a transaction. You accept sole responsibility for the legality of your actions under laws applying to you. Buyers buy at their own risk and must take the appropriate professional advice prior to purchasing. Without limiting our other remedies, we may immediately issue a warning, suspend or terminate your use of MichiganHistoricHomesForSale and refuse to provide our services to you without notice to you if you breach this Agreement or the documents incorporated by reference or if we are unable to verify or authenticate any information you provide to us or if we believe that your actions may cause legal liability for you, our users or us. Please note that Your Information will be stored and processed on our computers in the USA. The LPN will hold and transmit your Information in a safe, confidential and secure environment. The LPN will never sell or rent your personal information to third parties except those described in this agreement. The opt-out tool and cookie management via the browsers is specific to each computer and each version and each type of browser. If an opt-out cookie is deleted from the browser’s cookie files or if a different computer, browser version and/or browser type is used, the user will need to repeat the opt-out process. 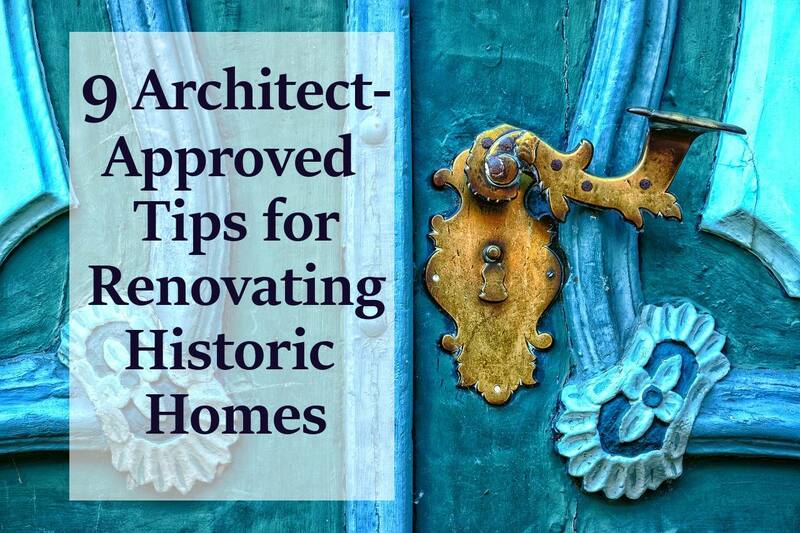 If you choose to continue using MichiganHistoricHomesForSale and log back into your account, a new cookie may be used and you may need to repeat the cookie removal process. The LPN cooperates with law enforcement inquiries, as well as other third parties to enforce laws. We can (and you authorize us to) disclose any information about you to law enforcement or other government officials as we, in our sole discretion, believe necessary or appropriate, in connection with an investigation or other activity that is illegal or may expose us or you to legal liability. Further, we can (and you authorize us to) disclose your User ID, name, address, country, phone number, email, and company name in our sole discretion if we believe necessary or appropriate in connection with any legal investigation. The LPN and our users do not tolerate spam. 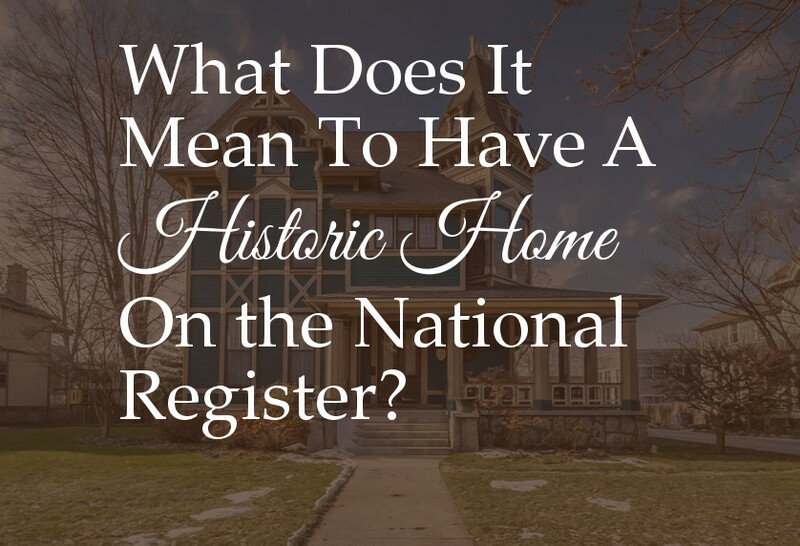 Therefore, without limiting the foregoing, you are not licensed to add any MichiganHistoricHomesForSale user, even a user who has purchased a property from you, to your mail list (email or physical mail) without their express written consent after adequate disclosure. You can review and change the information you submitted in an advertisement to the LPN. We can amend your details at your request or remove your advert at any time. Please email support@michiganlifestyleproperties.com. if you require any changes to advertisements that you submitted. Certain fields, including your name and email address are required to be submitted to enable you to advertise on MichiganHistoricHomesForSale, however you may choose not to add your email address or telephone number on an advertisement (though all listings must have at least one suitable method of contact). You can have your advertisement removed from the web site at any time as long as you confirm this by email. This email must be sent from the originator of the advertisement. You must promptly update your information if it changes.